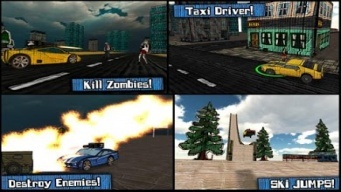 " Racing and arcade game. " The app is compatible from version 2.0.1 of Android. Any supperior OS version will support it. Its weight is 27 MB. 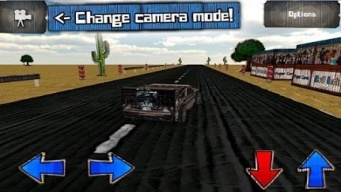 The application requires a bit of storage space, but it is justified by the features offered. 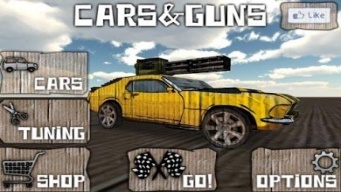 40 users have given their review on Cars And Guns 3D.